2015 is already off to an adventurous start for me. 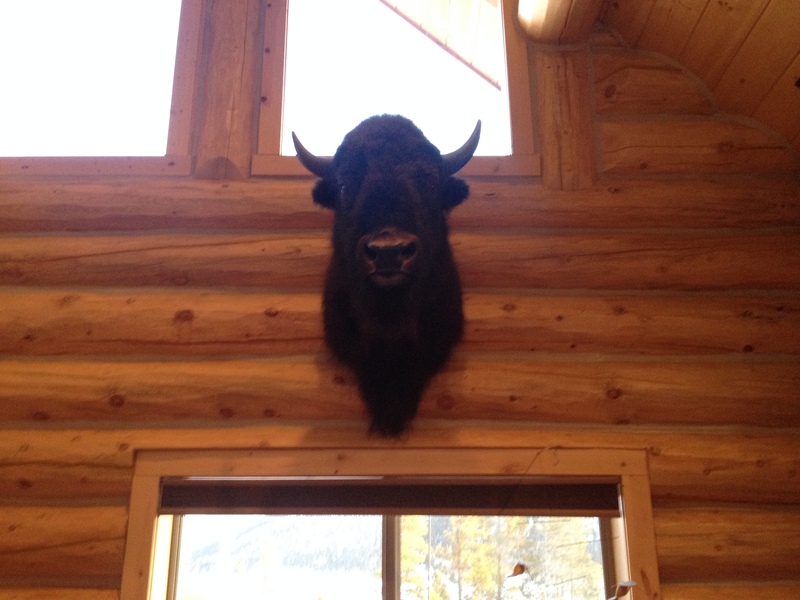 This past weekend, the first weekend of the new year, I had the opportunity to accompany some friends on a trip to their cabin in Alma, Colorado. Alma is the highest incorporated municipality in the United States (with permanent residents). 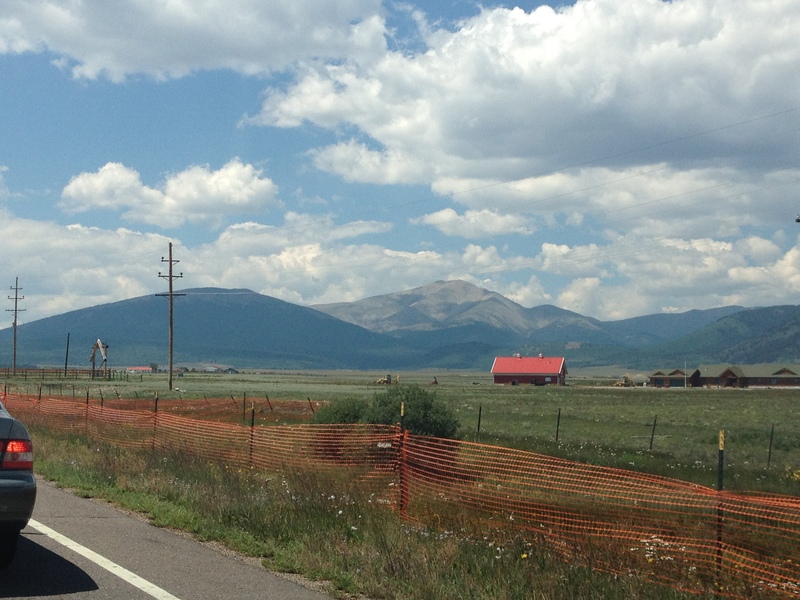 It is about 15 miles South of Breckenridge Ski Resort along state highway 9. 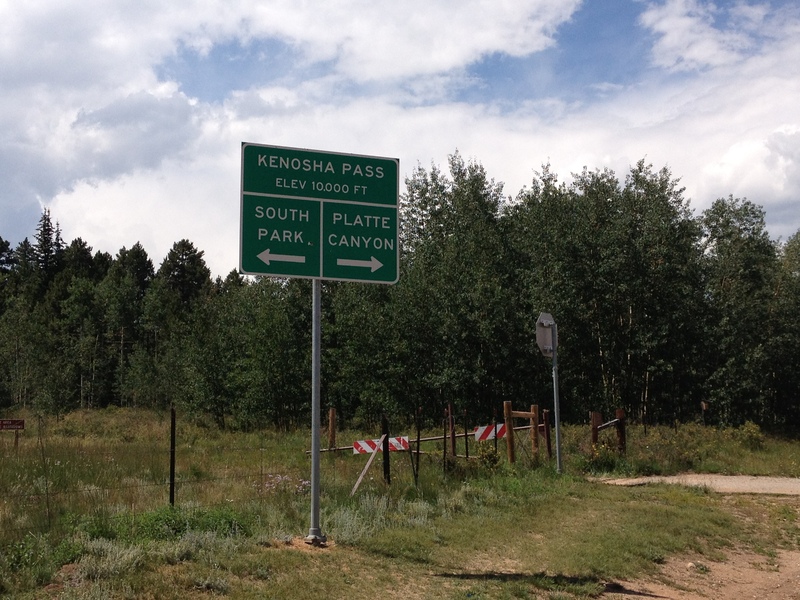 However, between Alma and Breckenridge lies a mountain pass, called Hoosier Pass, as well as the Continental Divide. Still, visiting Breckenridge ski resort is significantly easier staying at a place like this than it is driving up there from Denver in the morning. Not only is the distance much shorter, but there is no need to plan around the traffic patterns along I-70. On a typical weekend day in Colorado, skiers traveling along I-70 from Denver to the area ski resorts must leave by around 6:00 A.M. to avoid significant delays. The trek from Alma up to Breckenridge is typically only delayed by weather, and even if delayed will take significantly less time. Unfortunately, this past weekend turned out to be one of those weekends. 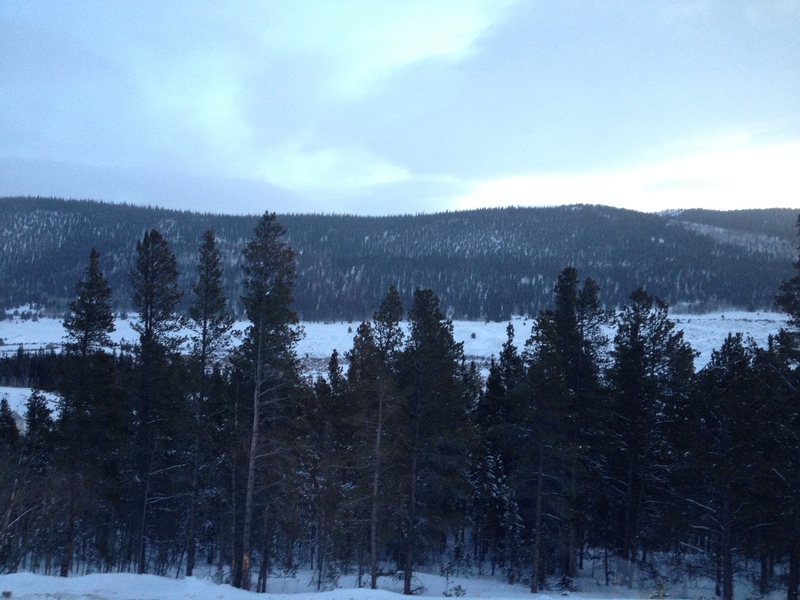 Waking up Saturday morning (after driving up from Denver Friday evening), I was amazed by the views from the cabin! The cabin, which is located in town, and walking distance from the town’s main street, sat on the side of a hill, with forests around it in every direction. However, I was also startled to see some low clouds appearing to our North, the very direction we needed to travel to get to Breckenridge. The ski day was kind of a mixed bag. With a significant amount of recent snowfall, the snow was in really good shape- neither icy nor “skied off”. However, as the day progressed, the snow began to pick up, and so did the wind. With temperatures in the mid to upper teens most of the day, and winds picking up to about 15 mph, the wind chills were commonly near 0! This, along with the sensation of snow hitting me in the face at high speeds (especially on faster trails going 50 mph), made the conditions less than ideal. In the end, we decided to do slower runs in the trees, and still ended up with a really good day of skiing. This weekend’s weather caught us by surprise– partially. I know it is quite dangerous to be in the mountains when a major storm hits. And, when a major storm is on it’s way, I tend to stay home. 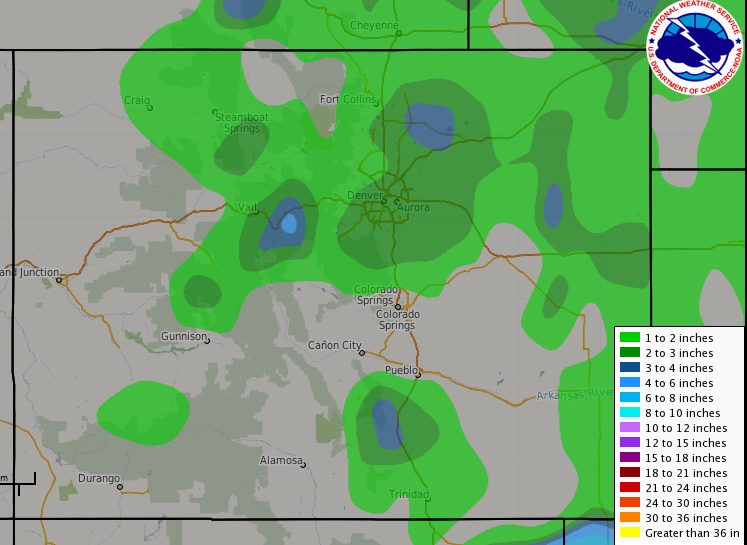 However, this weekend’s storm was quite minor by Colorado standards. 48 hour snowfall totals across most of the region were only a couple of inches, not enough to make me reconsider any plans. 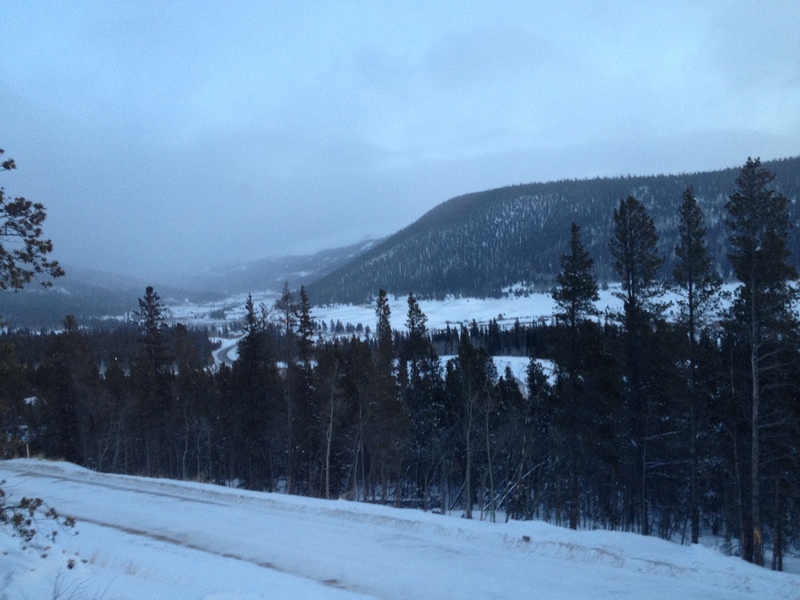 However, an area of heavier snow happened to occur right over Breckenridge. The map below indicates snowfall totals this weekend. 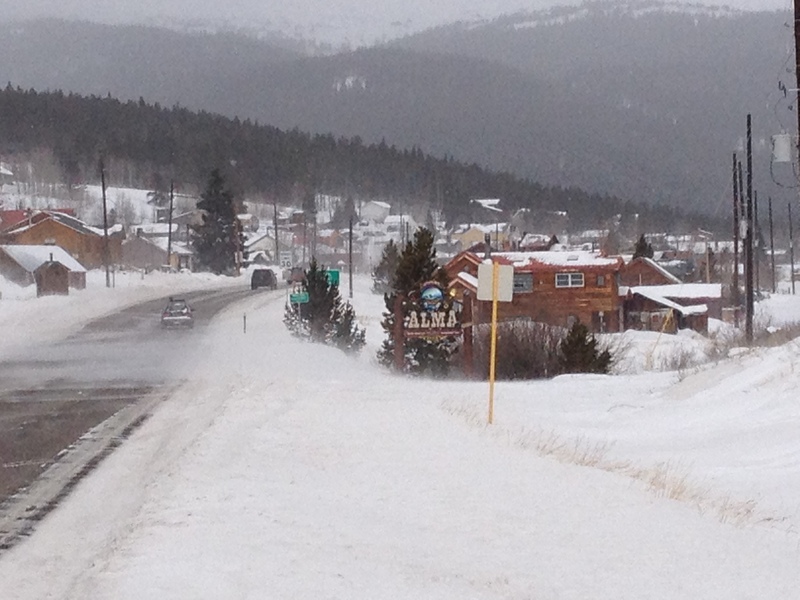 The one little “bullzeye” of snowfall exceeding 6″ is located right over Breckenridge! So, we were impacted by the most significant part of fairly minor storm system. This made for a treacherous drive back over Hoosier Pass at the end of the day. However, when we got back to Alma, it was not snowing at all. In fact, the vehicle left at the cabin did not have any snow on it, and we did not have to shovel snow in front of the cabin. In many parts of the country, seeing such drastic differences in weather conditions over the stretch of only 15 miles is quite a strange occurrence. However, up here in the mountains, it is actually quite normal due to the impact the topography has on storms coming through. Alma is considered part of South Park, a flat region of Central Colorado with elevations near 10,000 ft. Due to it being surrounded by mountains in all directions, this region is significantly drier than other parts of the state. 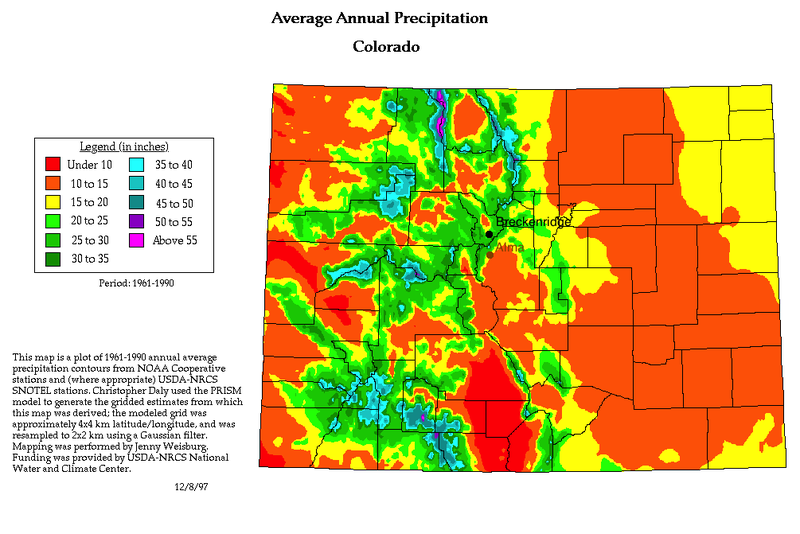 The town of Breckenridge, at 9600 ft. in elevation, is actually more than twice as likely to receive significant precipitation in the winter than the South Park area, and receives more precipitation all year round. When selecting a home, whether it be a permanent residence, or a second home (vacation home), there are many factors to consider, one of which is location. This weekend, with it’s kind of moderate snow event, provided a good showcase of both the advantages and disadvantages of choosing a place like Alma to have a cabin. The major advantage seems to be how much you get for your money. This place we stayed at is quite nice. It has three levels, each with it’s own sizable bedroom. Each one has a different theme appropriate for the mountains. The middle floor has a large kitchen, dining, and entertaining area. And, perhaps one of the best features is the water heaters, which provide so much hot water that one can take a lengthy hot shower after a long day in the snow without having to worry about running out of hot water. 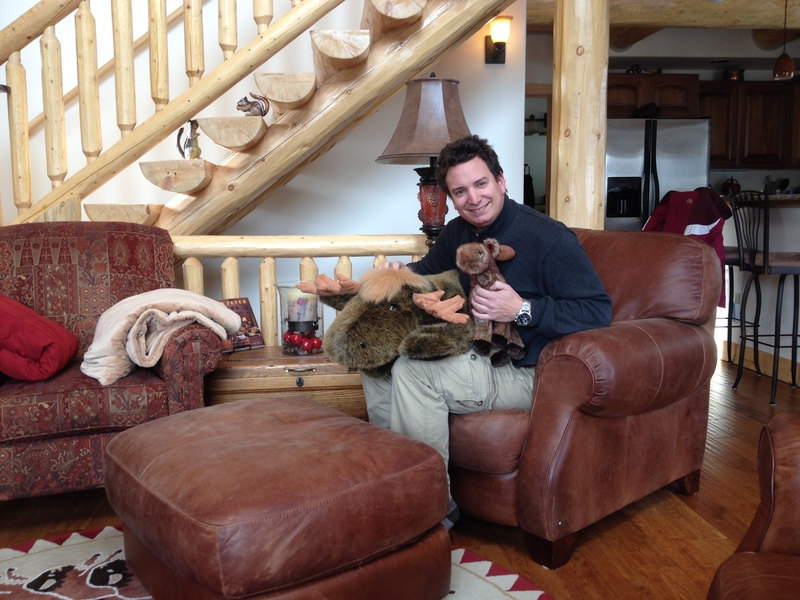 Overall, it is way more luxurious than any place I had stayed at closer to the ski resort. I can imagine a place like this closer to one of the major ski resort being significantly more expensive. However, the drive over Hoosier Pass in the snow was a clear demonstration of the downside of choosing a location like this. Those with second homes in town would not have to travel too far to get to the resort, and not have to deal with icy roads and dangerous conditions. In addition, from this location it is also significantly less convenient to reach some of the other major ski resorts in the area, particularly Vail, Beaver Creek, and Copper Mountain. Of course, the entire construct of this tradeoff implies a passion for skiing, because it is this passion for skiing that largely forces the pricing of these second homes in Central Colorado. For those who prefer other activities, Alma, and the rest of South Park is quite an attractive location. In the summertime, it is quite easy to reach tons of great hiking trails, including about a dozen “14ers” (peaks of 14,000 feet or higher). And, a straight shot down an easy to travel highway is Buena Vista, the site of the most popular whitewater rafting river (the Arkansas River) in the country. Finally, for those who just like solitude, the town’s population is only 270. Due to the uncomfortable conditions, we decided not to ski again on Sunday. Rather, we slept late, and made a leisurely journey back to Denver avoiding any traffic delays that could have built in the afternoon. It was the prudent choice, even if we theoretically could have pushed ourselves a bit more. Part of life in the mountains is having to accept some last minute changes in plans based on highly variable weather conditions. So, in a way, changing up the plan for Sunday was part of an authentic mountain experience. This entry was posted in Colorado, decisions, Scientific Phenomenon, Skiing, storms, winter activities and tagged Alma, Central Colorado, Colorado, highest incorperated town, snow, South Park, storms, winter storms on January 4, 2015 by Stephen Jaye. I decided to break with a previous precedent I had set in this blog to only post one entry about a day’s travels. In retrospect, some of the entries I posted a couple of months ago, which combined several activities into one post just because they were done on the same day seem like they may have come out a bit awkward. In reflecting on the travel writing I had previously read, they appeared to make breakouts by experience way more than date. Since I had already traveled to the South and West along highway 285 to get to Staunton State Park today, I decided to continue along the road a bit to get to Fairplay, Colorado. By looking at my DeLorme Atlas, and then doing a subsequent Google search, I determined that the show South Park, is based (some argue loosely) on this town. As someone who is a fan of this show, it probably sounds stupid that it took me over a decade, as well as over a year after moving to Colorado, to figure this out. But, I am not one to base my life around T.V. shows. I feel like people nowadays focus too much on T.V. shows. I get exhausted by conversations about T.V. shows, and saddened by people who appear to posses a greater understanding of the lives of fictitious characters on a weekly T.V. show than the lives of actual people who should be important to them. In South Park though, I see a show that can come to represent something more. Most shows people watch are entertaining, but don’t change anyone’s lives. Sometimes, a groundbreaking show like Seinfeld will come along, but Seinfeld mainly changed the course of television, not history or society. There have been shows like Fresh Prince of Bel-Air that produce commentary about real issues from time to time. But South Park has come, to me at least, to represent an actual societal development. It has come to represent the courage to retain the right to think individually, and come to a critical conclusion of almost anyone or anything regardless of what level of esteem they have come to enjoy by long-standing institutions or large groups of people. It is the anti-group think, and the backlash to the political correctness movement of the 1990s. 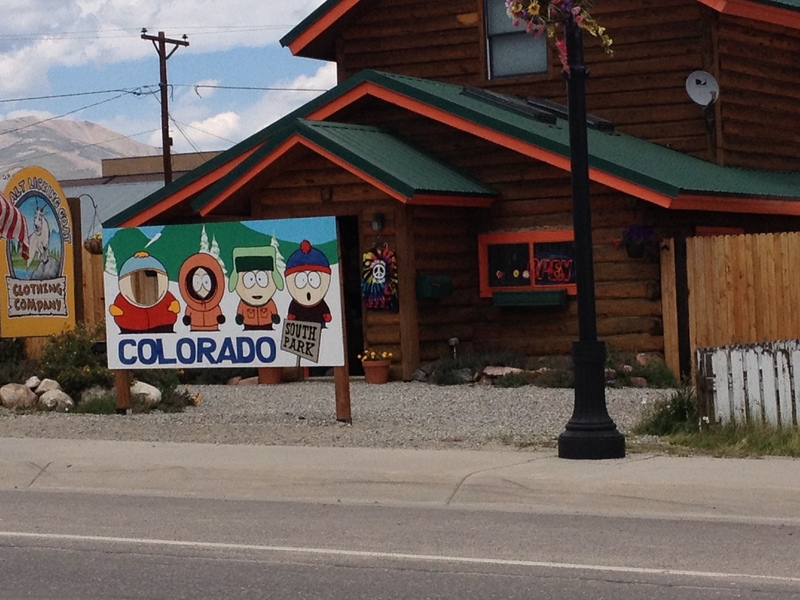 However, the South Park Museum in town has absolutely nothing to do with the show. 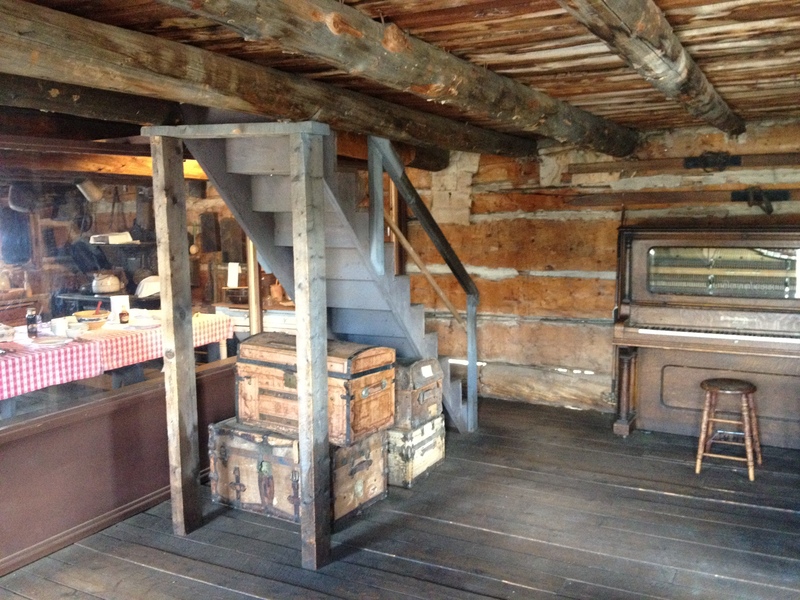 But, it was a really good museum depicting life in the west in the 1870s/1880s. The town was somehow preserved exactly as it was in that era, even down to the layout of the street and buildings. There is even a historic train at the far end of the street. 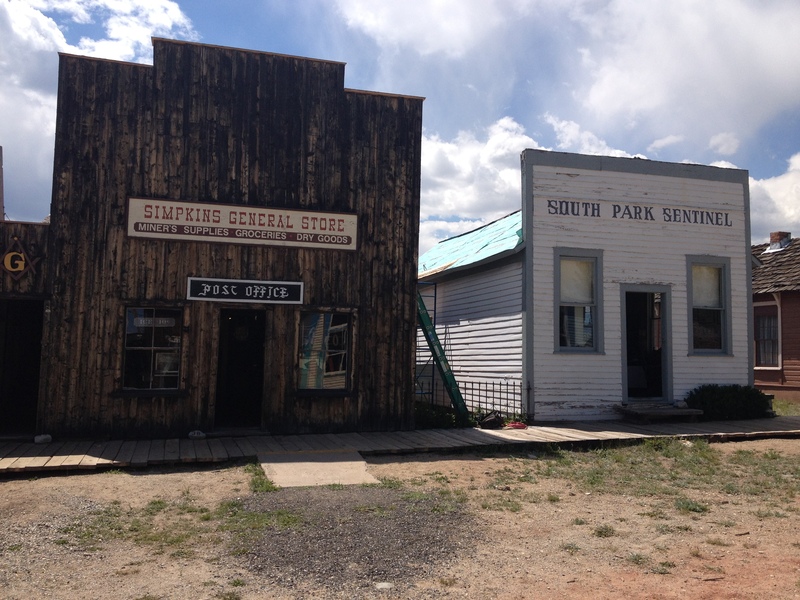 Over 40 buildings were preserved, from homes, to the general store, saloon, blacksmith, and all of the quintessential buildings needed to make a true “old west” town. Each building contained a significant amount of artifacts from that era, and museum attendees could actually walk through almost all of them and see most of the items used in day to day life here up close. Walking through all of these buildings, I could actually imagine myself back in the old west. I could picture myself living the life of the 300 or so residents of this town during that time period. Overall, I have visiting my fair share of recreations like this, and this one has been the most realistic! It is quite rare that any kind of museum, or historic town can lead to someone actually imagining themselves to be there! 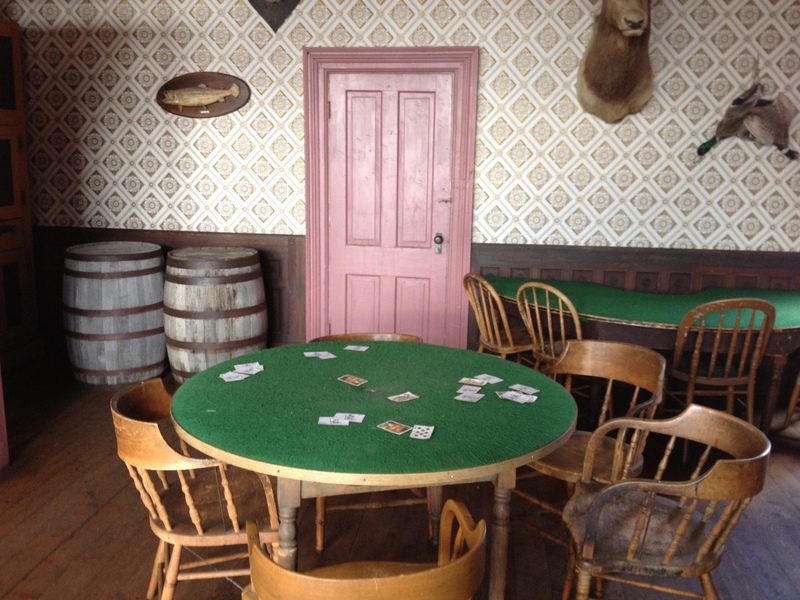 However, there I was, imagining myself washing my clothes at the wash house, picking up supplies at the general store, boarding the train, and even getting involved in a game of cards at the saloon as if I were in the movie Maverick. And all this was after I was expecting an entire museum about an animated T.V. series! Also included in this museum was a 10 minute film strip about the town, and some basics about the history of the area. All of this is not too far out of the ordinary. As I visit more historical locations throughout the west, I have come to the conclusion that two themes are emerging from the beginning of the white man’s history of the west; fur and gold. 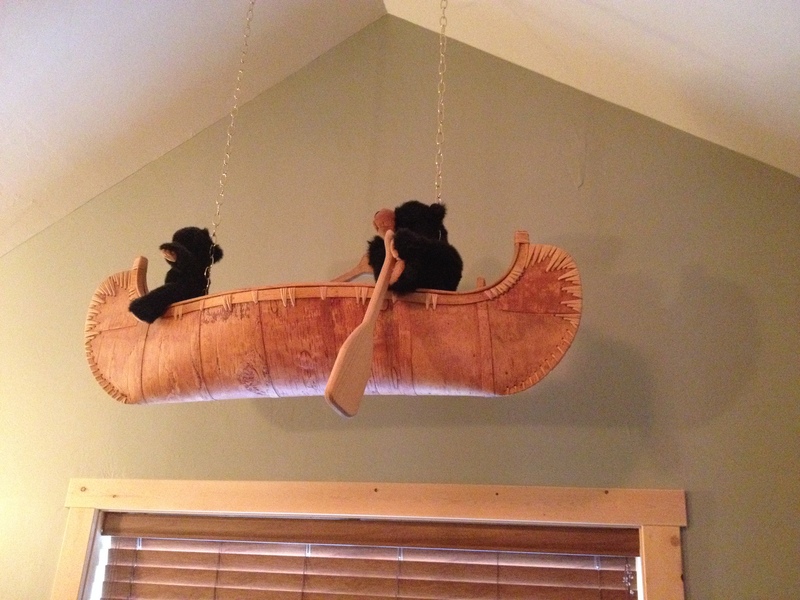 Most of the trails and even some of the towns in the area appear to have been established by fur trade, or gold rushes. However, every gold rush appeared to have come to an end within a decade. 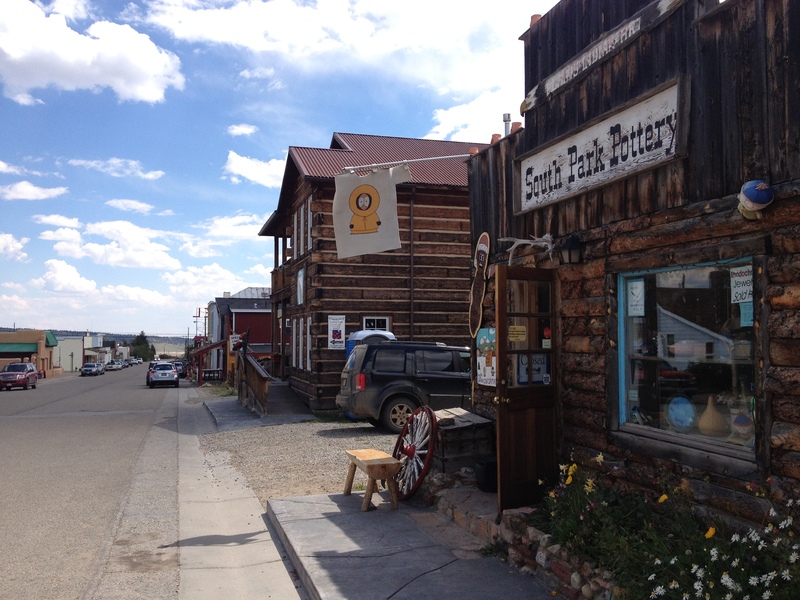 Some towns, like this one, found another niche (in the case of Fairplay it was ranching, and being a business center and county seat). 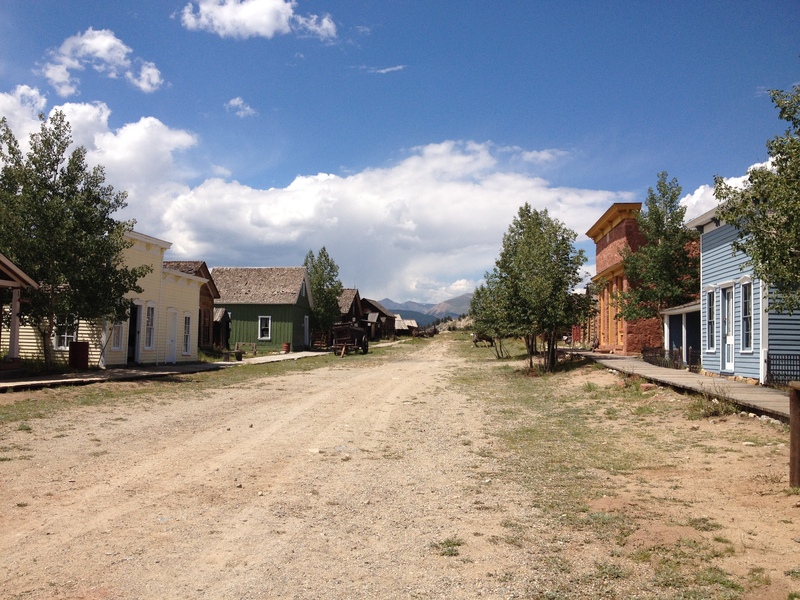 Others, like the ghost town I wandered through this past weekend, simply died when the gold ran out. Overall, though, I can’t help but find it somewhat ironic that the history of the west was forced so much by fur and gold. So, it feels to me that as much as we want to characterize the old west with images like this one. 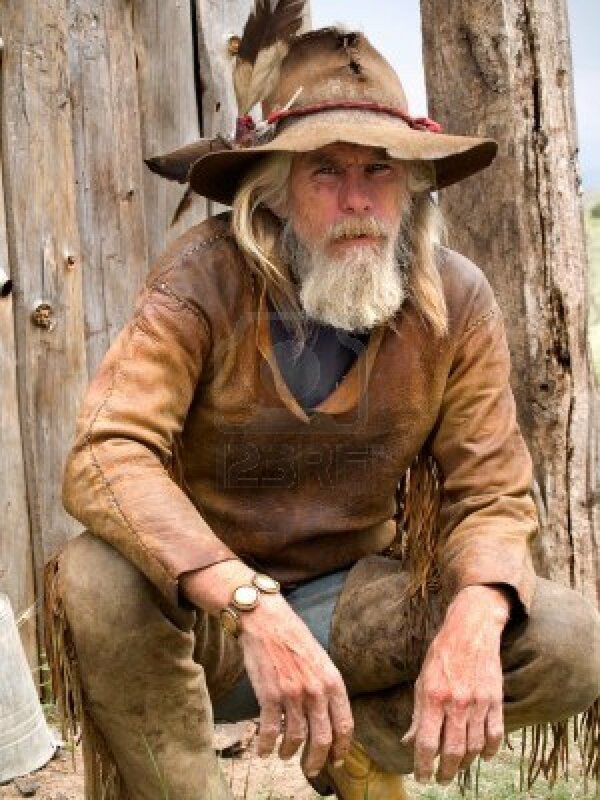 I can’t help but think that since most of the early settlers were searching for fur and gold, the old west can be just as easily characterized by images like this one. This recreation of the old west town was, of course, walled off from the rest of the town that was significantly more modern looking. A few gift shops appeared to be trying to capitalize on the town’s association with the show, but not as many as I had expected. The town had a somewhat similar layout to most small towns I am familiar with, with a central business district, and some larger shops and houses on the outskirts. But, compared with the only other town above 9000 ft. I have spent a significant amount of time in, Breckenridge, it was a lot less dense. The central business district was quite spread out, amongst a few streets and a fairly large area. The one thing that definitely did remind me of the show, though, was the mountains outside of town. Some of the mountain views from near town actually seemed to appear almost exactly as it appears in the cartoon. 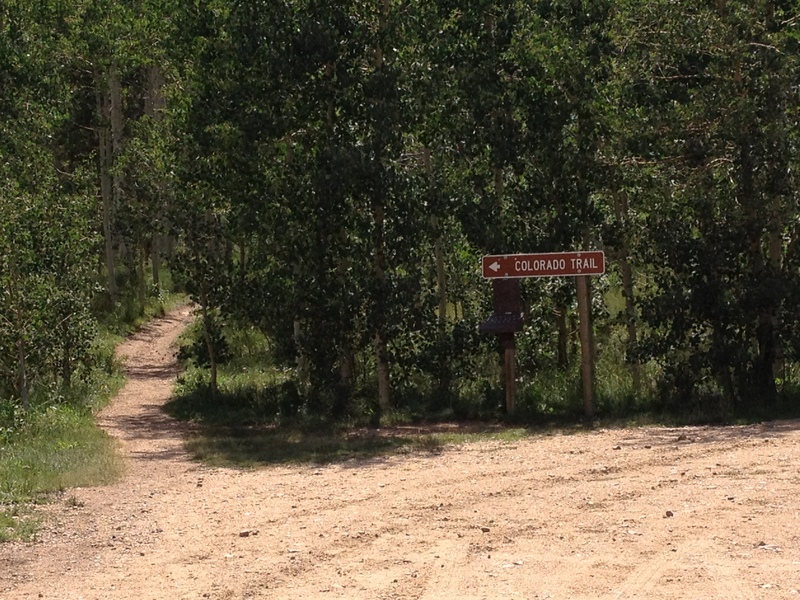 On the return trip, I once again encountered the Colorado Trail, at Kenosha Pass, which is the mountain pass that separates the “South Park” area from the Front Range. I do find it odd, though, that this mountain pass is at an elevation less than 100 feet higher than the elevation of the town I was just in. Finally, the two images above that I did not take, the mountain man and the woman with the fur and gold, are credited to the site http://www.123rf.com. 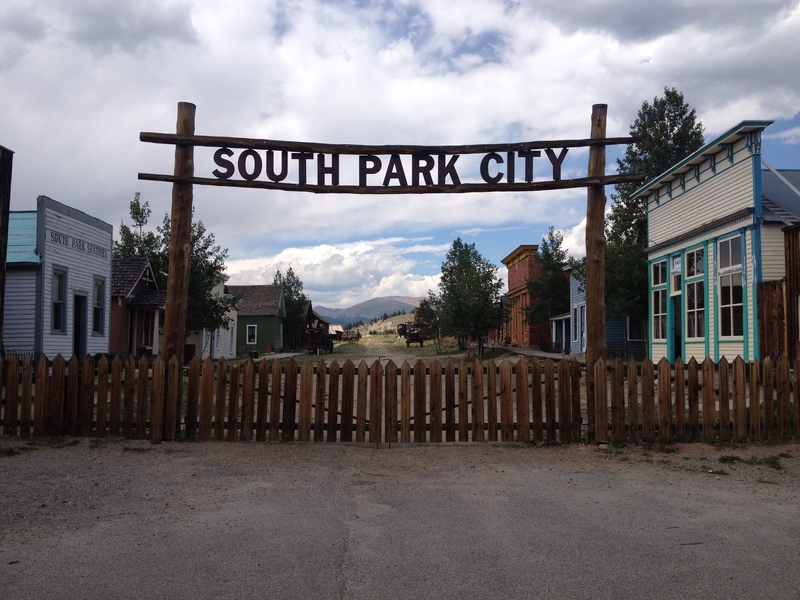 This entry was posted in Colorado, Historical Locations, Museums and tagged Fairplay, Old West, South Park on August 14, 2013 by Stephen Jaye.